VANS. All of a sudden we’ve got lots and lots of great new vans and pick-ups. 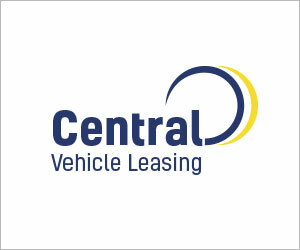 And some fantastic market offers to buy and to lease vans. The Business Van of the Year Awards 2018 sponsored by Vansdirect will bring out the best. Vansdirect knows the business, as the Best Van Leasing Broker in the 2017 Leasing Broker Federation Awards. With such a wide choice of LCVs on the market, which vans and pick-ups should builders, plumbers, electricians, carpenters, small businesses and SME small van fleet operators go for? 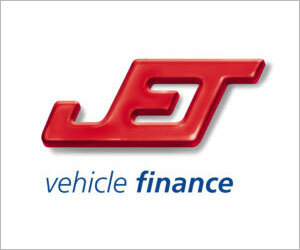 Which van maker provides the best finance and service package to meet their needs? Our independent judges will sort out what’s best for the van you need. Manufacturers enter their vans and our judging panel chooses the best. For you. This is the chance for all van makers to get independent recognition for the brilliance of their commercial vehicles – and help small businesses and trades choose the right van for their trade or company. There are eight available categories to enter. Manufacturers can enter as many categories as they wish. From the winners of these categories, the judges – experts in the field of commercial vehicles and the SME sector – will choose their Business Van of the Year. The winners and awards ceremony will be held in London in February 2018. The overall Business Van of the Year 2017 winner was the Volkswagen Transporter. From florists and carpenters to specialist wine shops and courier firms – they all need something smart and small for light deliveries. Open to sub-1 tonne vans. Electricians, painters, and decorators need a compact van that’s manoeuvrable in a tight corner but tardis-like inside as well as exceptional on costs. Open to vans below 2.5 tonnes. This is the icon van of the trades. It needs to be spacious and reliable, comfortable to drive yet tough, tough, tough to do the job day in day out for those in professional trades, from plumbers and builders to painters and decorators. And more than ever, it needs to look really smart, too. 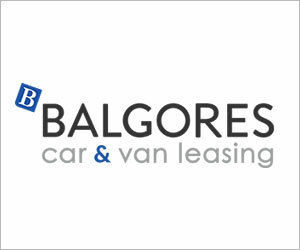 Open to 2.5-3.0 tonne vans. When you have to deliver big, and over long distances, then you need a heavyweight. Qualifying vans will be in the 3.0-3.5 tonne range. Pick-ups look fabulous these days, and are increasing in use, from the builder’s workhorse to the property developer’s runaround. Open to single cab and double cab pick ups. Open to Pick-Ups up to 3.5 tonne. With the current focus on the effects of diesel on the environment, small businesses want a van that reflects their growing green concerns. But is your van green enough to win? Open to all vans up to 3.5 tonnes that reduce their environmental presence on the road whether through technology (electric, hydrogen, gas, etc), or through efficiency enhancements that deliver low emissions. Vans that come with extras. That’s extra seats for five or more plus a load area behind the bulkhead. A growing sector that cuts down operating costs for SME van fleets. Which is the best? 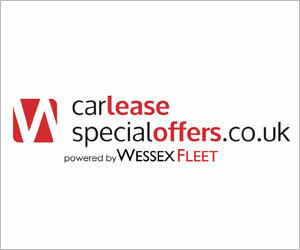 Open to all crew/combi/cab-in-van style vans up to 3.5 tonnes. 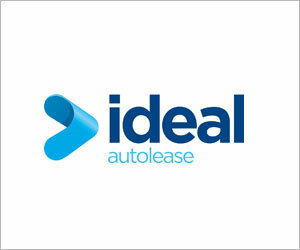 What’s the best one stop shop for trades wanting an all-in finance and service package? 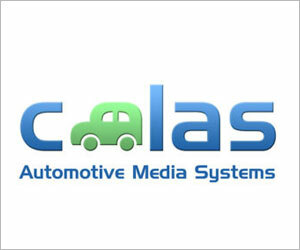 Open to manufacturer finance and service packages delivered through dealers. Nominated by our judges from the category winners. 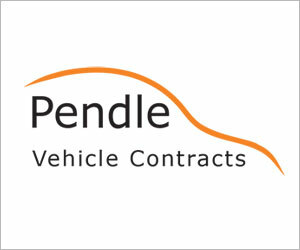 Entry is online and open to manufacturers of commercial vehicles up to 3.5 tonnes. To qualify, all entries must have been on sale or available by October 3, 2017.